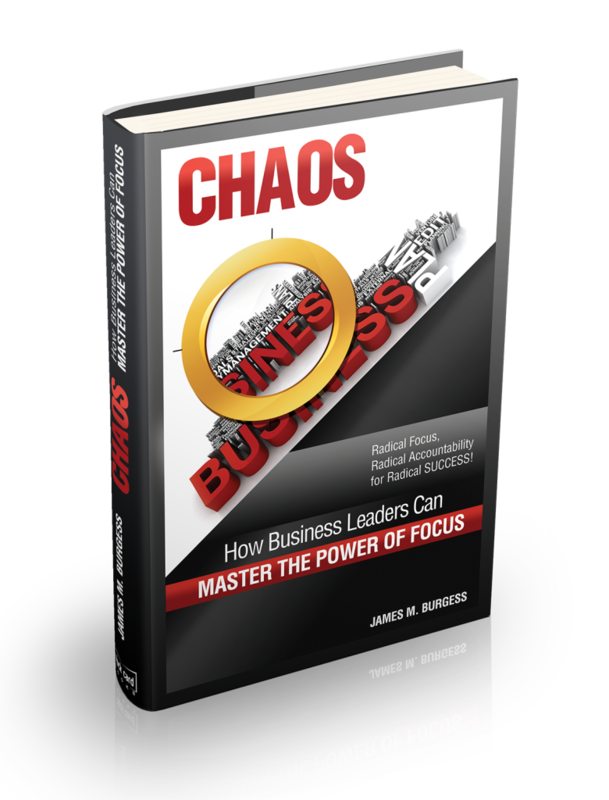 James Burgess is the author of CHAOS; How Business Leaders Can Master The Power Of Focus and “No Problem” Is The Problem; How to Attract and Retain Raving Fans. He is a speaker, business plan expert and leading business management consultant leveraging a unique business planning program that is EASY, FAST, SUSTAINABLE and entirely PRACTICAL, the FOCUS Accountability Business Plan Solution that leads into any corrective action by a business, large or small. 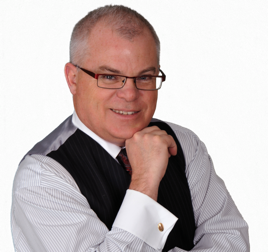 James is the Founder of FOCUS31 and Synergen-X Management Consulting Inc.
James is a Fellow of the Institute of Canadian Bankers, an Accredited Associate of the Institute for Independent Business and is a Licensed Affiliate of the One Page Business Plan Company. James is also a Master Practitioner of Neuro Linguistic Programming, Time Line Therapy, Hypnotherapy and Neuro-Linguistic Coach. James is a Past Director of the Newmarket Chamber of Commerce and until recently sat on the York Regional Small Business Enterprise Centre’s Advisory Board. After graduating from the University of Toronto in 1983 with an Honors degree in Commerce and Economics, James joined the Canadian Imperial Bank of Commerce. James enjoyed 22 successful years with CIBC with the last 10 years as a senior leader of small business responsible for a portfolio of three quarters of a billion dollars with 30 direct reports, receiving the Chairman’s Award on three separate occasions for performance excellence. James founded Synergen-X Management Consulting Inc. in 2006 and later established the operating name of FOCUS31. FOCUS31 enables business owners. FOCUS31 programs; enable business owners to identify and focus on the right priorities, to think strategically and to improve the quality of their business decisions generating greater financial results through radical FOCUS and radical accountability. …is the 2nd book of author James Burgess. That book is now in research. James is looking to interview any business owner who wants to share their story(ies) on how and why, Customer Service is or is not a major strategy for success in their business. He will also interview department heads that are specifically responsible for Customer Service or Service Quality initatives. All interview material will be protected as confidential until such time as you have given your authority to use it in the book. To book a time to be interviewed register below.